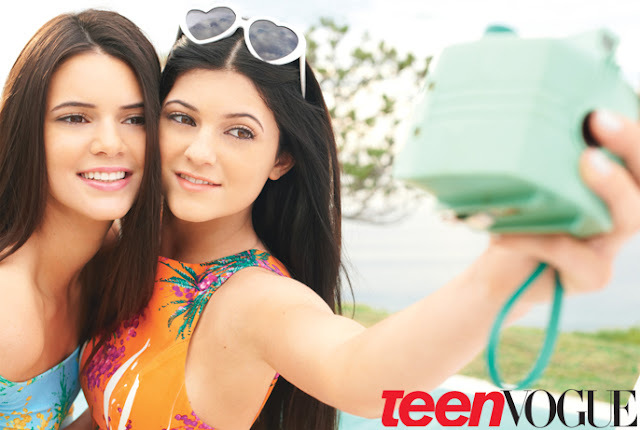 wouldn't we all love to be a Jenner/Kardashian? I absulotely love Kendall & Kylie, I think that over the last two or so years both the girls styles have really changed and they've been dressing amazingly. The girls dress in a really fun and girly way which I love. Kendall is the same age as me and Kylie is two years younger, I think they've really inspired me with the outfits I wear now. They always look fabulous and I love everything they're currently doing with Seventeen magazine. I know the girls are in the process of designing their own jewellery line, super excited for the line to come out. Let's hope that a fashion line isn't far behind. Do you like Kendall & Kylie's style?